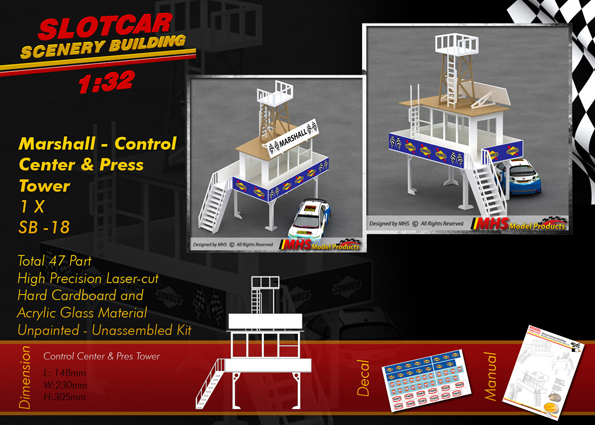 You will receive one 1/32 scale Marshall Control Center with Press Tower in this kit. Simply assemble them with glue and paint as desired. Backorder Note! 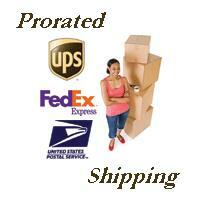 Manufacturer resides in Turkey, resulting in lead times from 2-3 weeks to months. You will receive 2 different 1/32 scale Marshall Stands in this kit. Simply assemble them with glue and paint as desired.